FIRST TIME ON MARKET IN GENERATIONS. 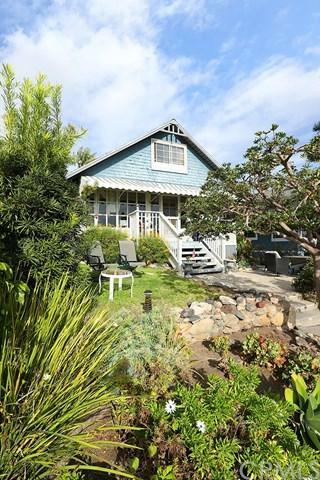 Classic Laguna Beach Family beach getaway property is ideally located in the coveted and historic "Tree Streets" neighborhood of North Laguna and features an original 1920's ERA 4BD/2BA COTTAGE with incredible charm and character. "K" rated historical structure needs some freshening up, but will be amazing and ready for another century of fun when restored. 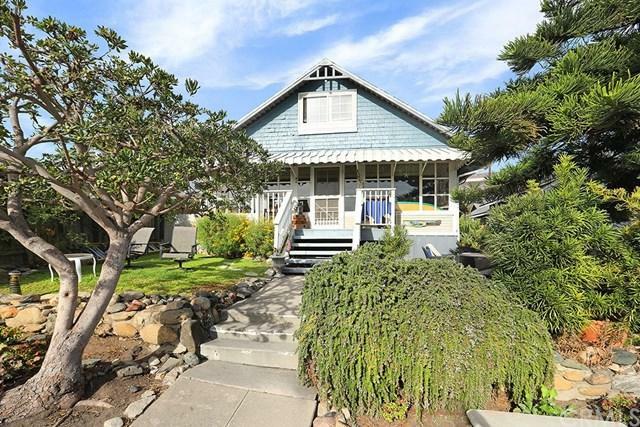 Ocean views, whimsical windows, Arroyo stone fireplace, douglas fir flooring, yard, and VERY close to beach, Heis FIRST TIME ON MARKET IN GENERATIONS. 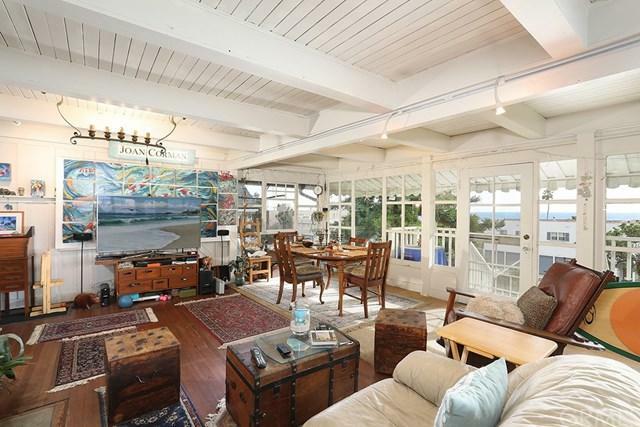 Classic Laguna Beach Family beach getaway property is ideally located in the coveted and historic "Tree Streets" neighborhood of North Laguna and features an original 1920's ERA 4BD/2BA COTTAGE with incredible charm and character. "K" rated historical structure needs some freshening up, but will be amazing and ready for another century of fun when restored. 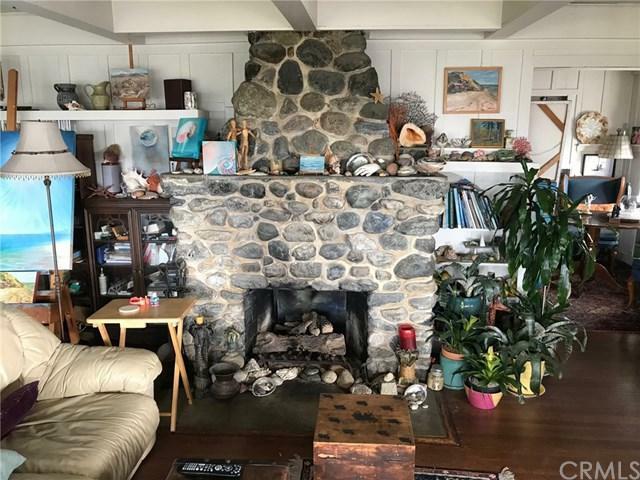 Ocean views, whimsical windows, Arroyo stone fireplace, douglas fir flooring, yard, and VERY close to beach, Heisler Park, shops, restaurant, town. A SEPARATE BUILDING OFFERS TWO NICE 1BD/1BA APARTMENTS WITH OPEN BEAMED CEILINGS and an additional improved space with 3/4 bath. This home has been enjoyed by several generations of the same family and is now ready for a new owner to make their own memories. Would be great for investor, owner/user in main house and rent apartments, or a family compound with location and vintage soul. THREE CAR GARAGE OFF CEDAR WAY. The complete address includes 578 N Coast Hwy and 577/579 Cedar Way. The heirs of the original owners are finally ready to part with this extraordinary piece of Laguna's heritage and have priced to sell. Listing provided courtesy of Berkshire Hathaway Homeservices. Listing information © 2019 San Diego MLS, Inc.